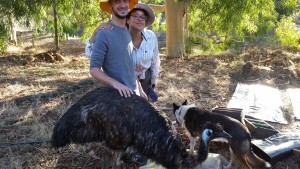 Wwoofers are Willing Workers on (mostly) Organic Farms. Travellers from all over the world wanting to have real life experiences with real people on real farms. 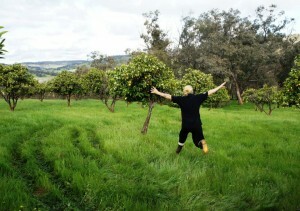 Wwoofers swap their time and energy for a place to stay and some good food. We love meeting people from all over the world, and sharing this amazing space. 2. It’s bloody hard work and help would be very much appreciated. THIS PAGE IS UNDER CONSTRUCTION… please stay tuned as we have sooooo many wonderful pictures and stories from wwoofers past and present to be added here.